LOCATION! LOCATION! LOCATION! Once in a lifetime opportunity to live right on Como Lake shore. 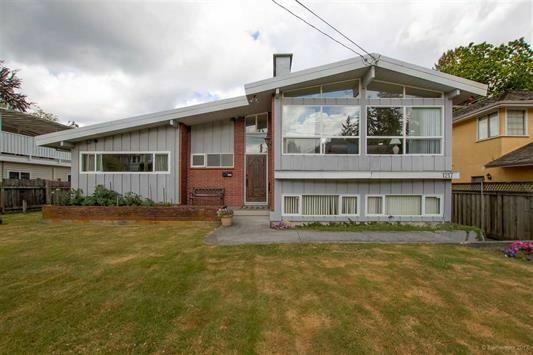 Unobstructed views of Como Lake park backing right on to the park & great mountain views! This lovely 3 bed/3 bath home has had only 2 owners. The three-level split design is perfect for family living. Living and dining room feature hardwood floors and full vaulted ceilings allowing tons of natural light. The spacious kitchen comes equipped to entertain with plenty of storage, a centre island and sliding doors out on to the large two-tiered lakeview deck.! Two bdrms + the master make this the perfect family home. 4 yr old roof. Large 66.4 x 124.5 lot. Close to shops, schools, transit and more! THIS IS A MUST SEE! Easy to show. Contact for private showing today!